The Basilica i Temple Expiatori de la Sagrada Familia is a large Roman Catholic church in Barcelona, designed by Spanish architect Antoni Gaudi (1852–1926). Although incomplete, the church is a UNESCO World Heritage Site, and in November 2010 Pope Benedict XVI consecrated and proclaimed it a minor basilica, as distinct from a cathedral, which must be the seat of a bishop. Construction of Sagrada Familia had commenced in 1882 and Gaudi became involved in 1883, taking over the project and transforming it with his architectural and engineering style, combining Gothic and curvilinear Art Nouveau forms. 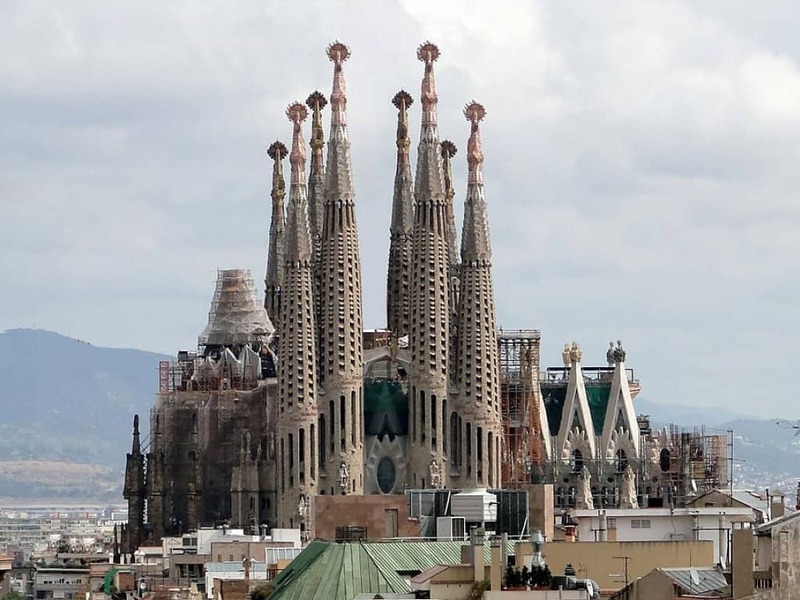 Gaudi devoted his last years to the project, and at the time of his death at age 73 in 1926, less than a quarter of the project was complete.